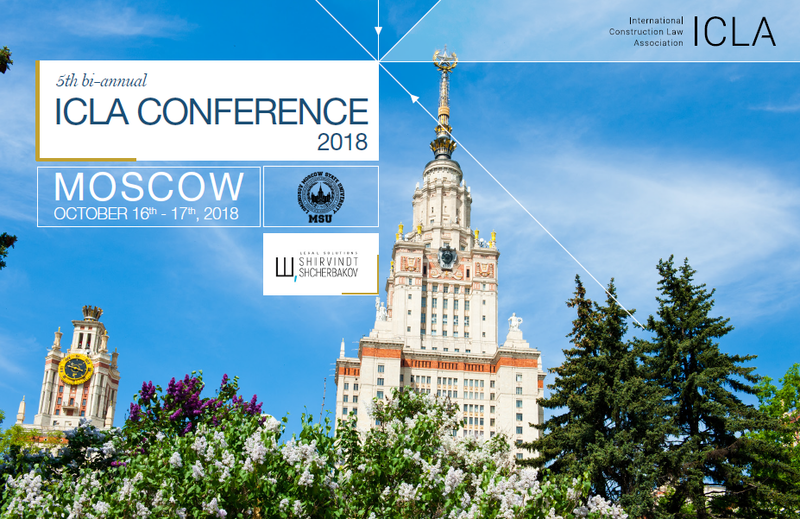 Find here three videos giving you an insight as to the ICLA Conference in Moscow. We are looking forward to welcoming everybody in Tokyo for the next ICLA Conference. Further information will follow shortly.